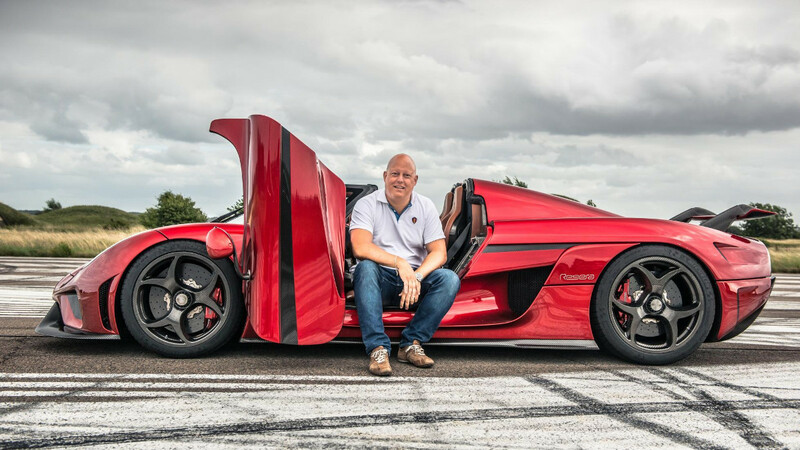 Amidst the mayhem of Koenigsegg revealing the 1,578hp Jesko hypercar, Top Gear had a 10-minute chat with Christian von Koenigsegg himself to chat about the trends in hypercar-dom. Hi, Christian. 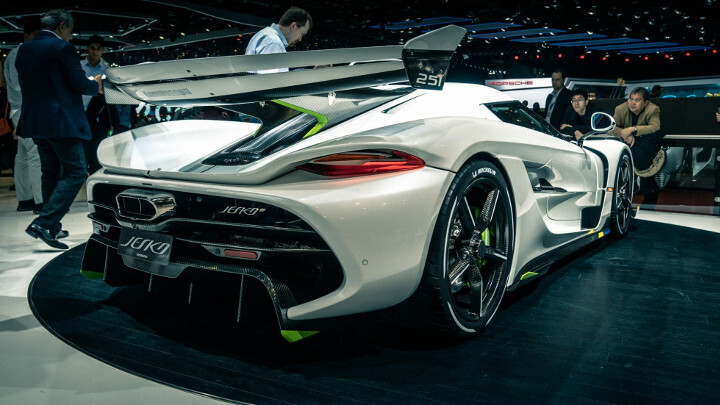 It seems like there’s more new hypercars at the Geneva Motor Show than ever before. Would you ever invest in a budding supercar startup? Or do you have enough of your own ideas? Are you impressed with the amount of new hypercars—from Pininfarina, Rimac, Apollo, and so on—hitting the market? I would say the level of quality in startups is higher than it used to be. It seems like the understanding of what it really takes has grown. Some people who’ve worked for Koenigsegg as employees or consultants over the last 25 years are active in other startups. They’ve seen how to do it from our side and I’m sure it’s the same with Pagani, et cetera, and this new group of engineers and designers who’ve come from outside the mainstream car industry who are now helping new startups to do it more correctly. In the beginning, we had extreme power, but a light car. The Bugatti [Veyron] was very powerful, but very heavy. Now, we are not the only ones [with huge power but low weight]. Is it important for us to have the most powerful car of all? No. I think it’s more important to have the most exciting car. Power is an easy number to get stuck to, but it was never our primary focus, it was a side effect. How do you define excitement in the hypercar, then? Noise? Speed? Lap times? It’s the overall experience—having control of an extreme machine, that’s still enjoyable. You can’t be a passenger. You need to wring it by the neck. And have an aural experience. One thing is creating the project. I was going to say ‘that’s the easy part,’ but that’s not true—it is very, very difficult. But equally difficult is to create brand, awareness, and the ability for the customers to believe enough to jump on board, to accept your brand. 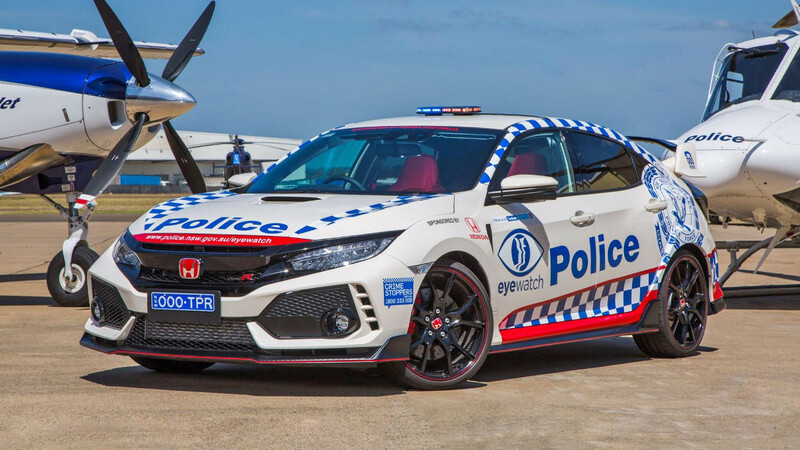 Sure—by building the fastest car in the world? Not necessarily by building the fastest car in the world. It won’t help, unless you have the total package. You have a grace period when the market waits you out, to see who you are and who else buys the car, and that can take a few years. You need to be able to live thorough that and stay viable. It’ll be interesting to see how these startups live through that stage. But you have companies like Koenigsegg and Pagani proving the point—that makes them hold on tighter to the dream of succeeding. 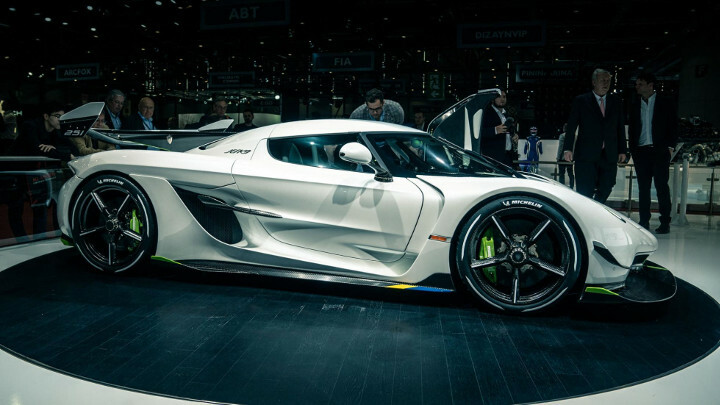 When did the honeymoon period end for Koenigsegg? Oh, it’s a very gradual process. Early on, I think we got a very small following, causing rings on the water. Since we started producing cars in 2002, we’ve built them as fast as we can to meet demand. But when we did the One:1, it was super complicated, so we only got six or seven cars out. The market asked for more. We always build a few cars less than demand asks for. The volumes we can sell now is drastically different. If we could’ve produced this many cars 10 years ago we might not have been able to sell them!